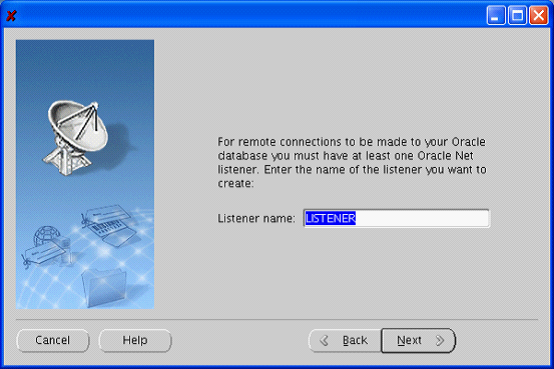 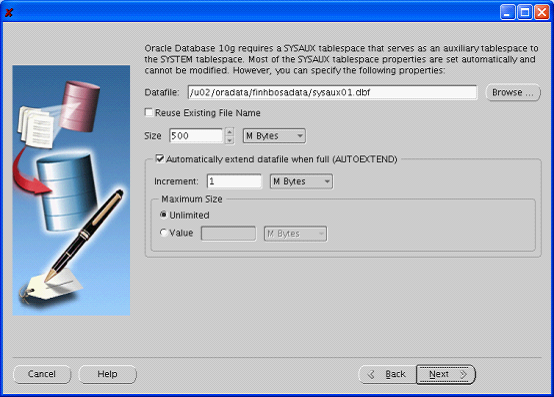 Before upgrade, you can create a table tztab_back. 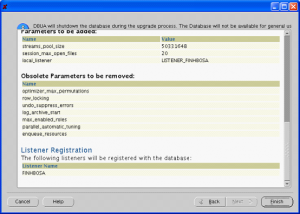 Note column y here is defined as VARCHAR2 to preserve the original value. 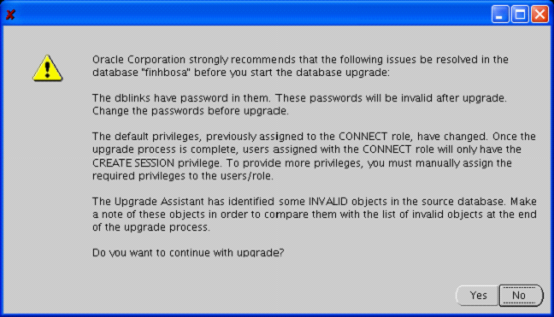 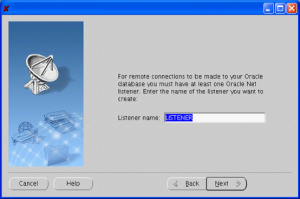 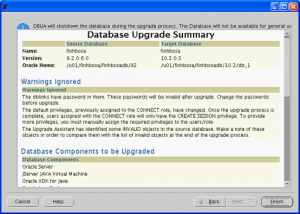 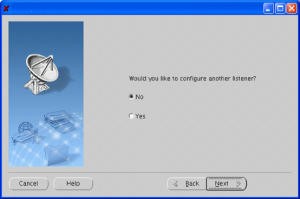 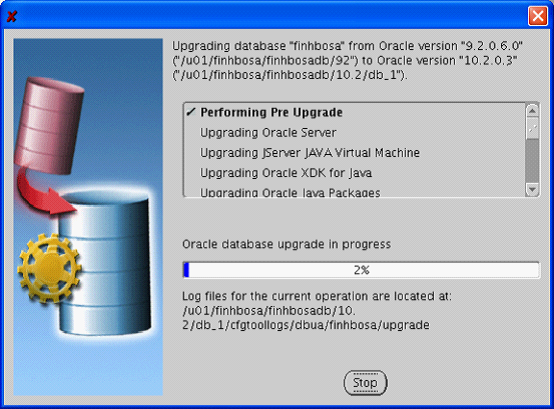 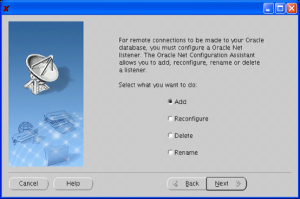 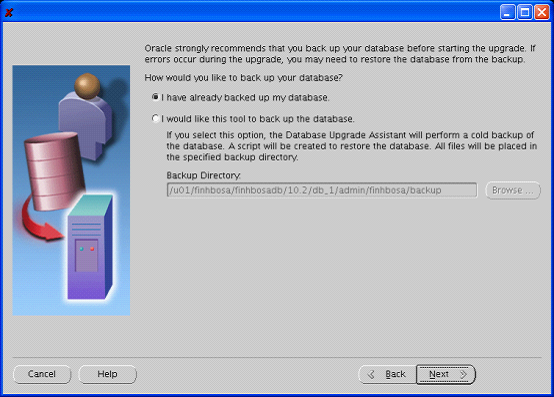 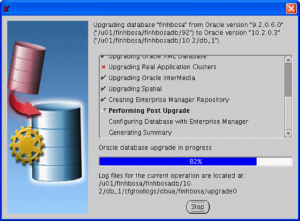 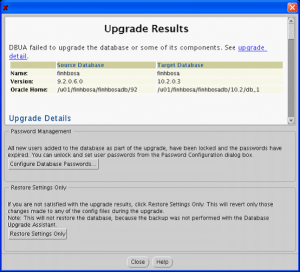 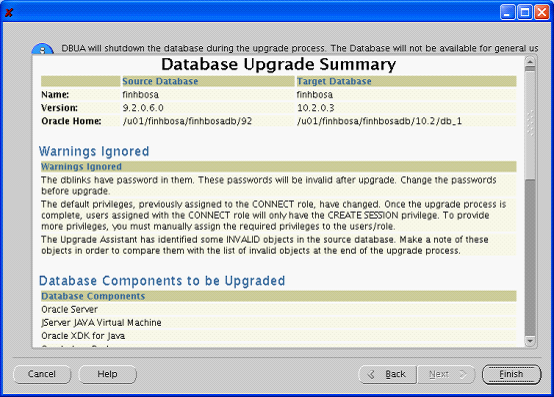 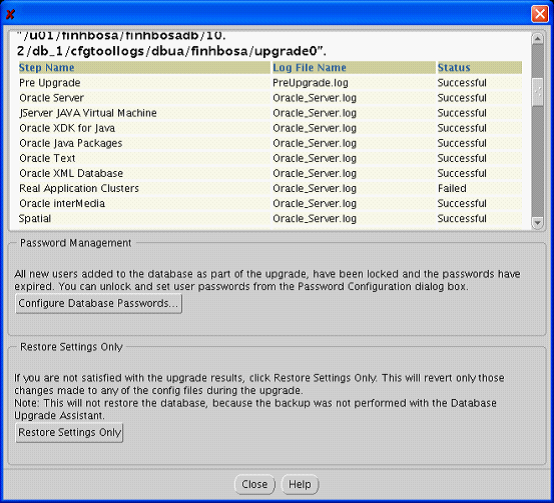 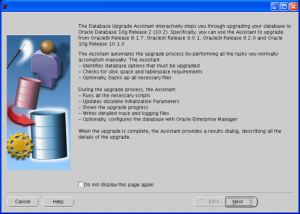 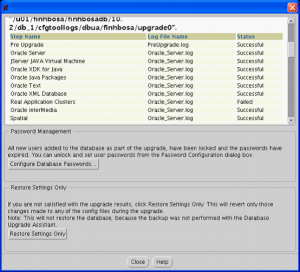 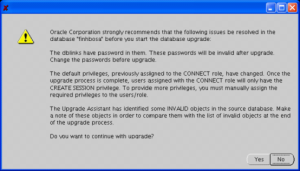 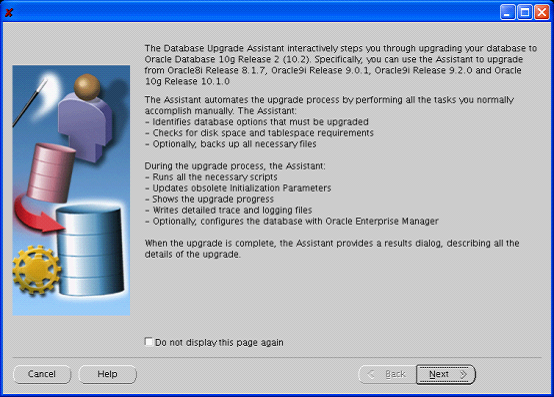 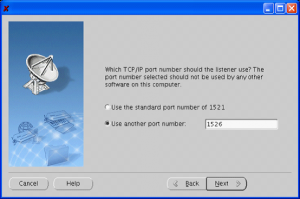 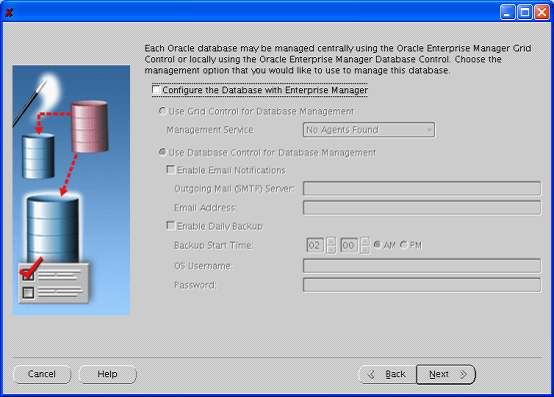 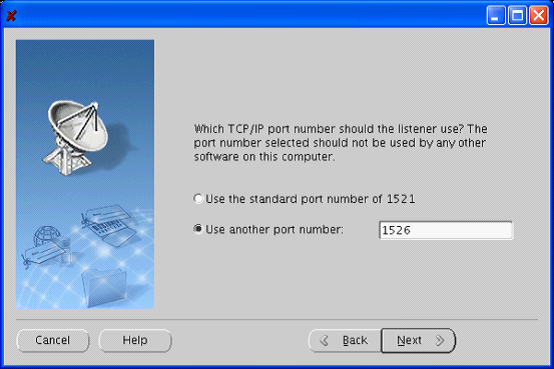 After upgrade, you need to update the data in the table tztab using the value in tztab_back. 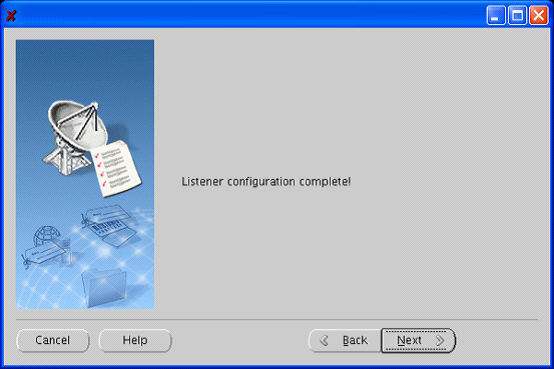 Now execute the following steps. 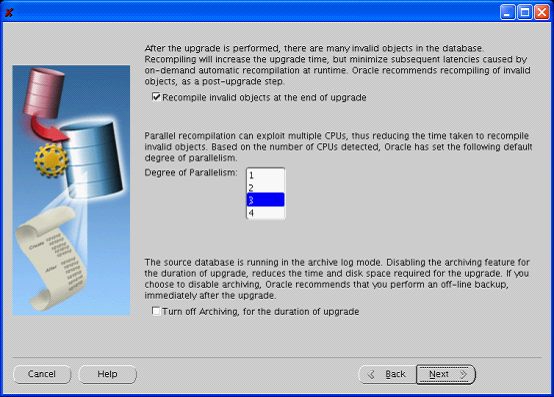 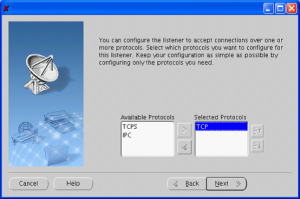 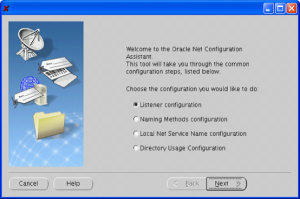 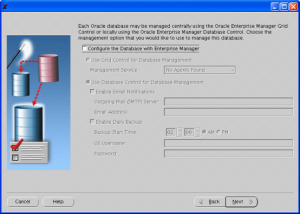 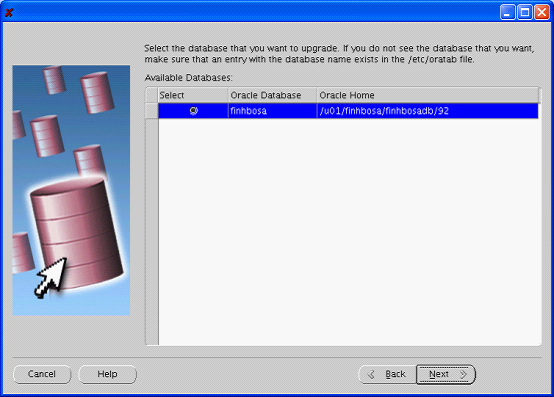 If the AUD$ table exists, and is in use, upgrade performance can be effected depending on the number of records in the table. 17 Note down where all control files are located. 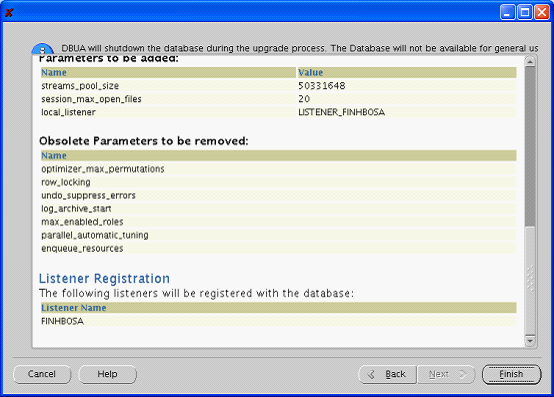 Make sure the JAVA_POOL_SIZE initialization parameter is set to at least 150 MB. 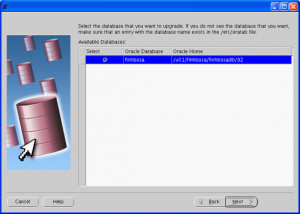 33 Run utlrp.sql to recompile any remaining stored PL/SQL and Java code. 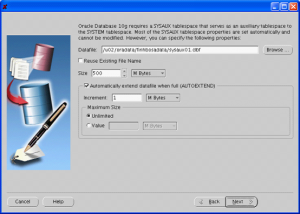 Now compare the invalid objects in the file ‘invalid_post.lst’ with the invalid objects in the file ‘invalid_pre.lst’ you created in step 9.